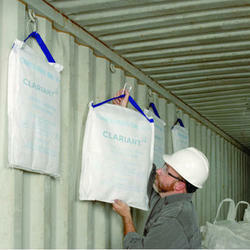 Clariant, a world leader in specialty chemicals, offers a complete portfolio of Desi Pak bentonite clay desiccants, Container Dri II cargo desiccants, Humitector humidity indicator cards and plugs and Oxy-Guard oxygen absorbers. Solutions are available through a global sales network with worldwide manufacturing sites in Brazil, Indonesia, Turkey, the United States, and China. Our bentonite desiccants, a natural sustainable desiccant solution, help protect a broad range of products from degradation due to moisture. 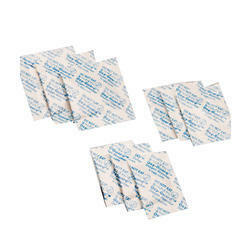 Oxygen Absorber for packaged foods will help prolong shelf life and minimize the need for preservatives. 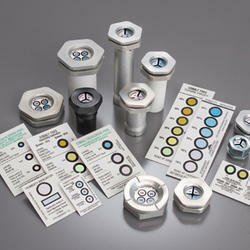 Humidity indicator cards and plugs provide a simple, reliable, visual indication of the relative humidity within a sealed packaged or sealed environment. Our new Humitector™Type 2 Non-reversible Humidity Indicator Card offers electronic and semiconductor manufacturers of moisture sensitive surface mount devices (SMDs) a JEDEC-compliant, non-reversible, humidity indication solution that is low-halogen, and free of cobalt dichloride. 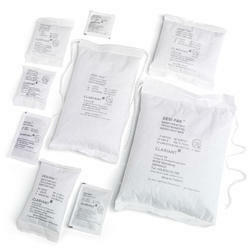 Cargo desiccant, also referred to container desiccant, or dry bag, help protect containerized shipments from the harmful effects of moisture during transit. This moisture condenses and can cause a raining effect known as container rain.